After a great tour of the brewery I sat down with Rob and Anthony, the founders and brewers of Transmitter Brewing for an in depth tasting and interview about their brewery and techniques for brewing great farmhouse ales. Enjoy and Cheers! Story of Transmitter Brewing – from finding a location to opening 3.5 months ago. Anthony’s passion for culturing yeast and management of the brewery’s collection of strains. Branding – Transmitter’s lettering and numbering system for its beer names / labels. Techniques for brewing a well attenuated Saison. Techniques for fermenting hoppy beers with Brettanomyces. 100% Brettanomyces vs. Mixed culture fermentation to achieve target level of funkiness. What makes a good Biere de Garde. Ideal alcohol by volume range to shoot for to achieve fruity flavors while still achieving a dry finish for your beer. Transmitter Brewing’s future plans – more capacity. Where their beers can be found in NYC. 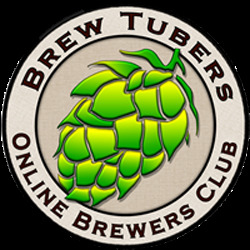 Please support The Brewed Palate’s sponsors…See the sidebar for links to their websites. Cheers! 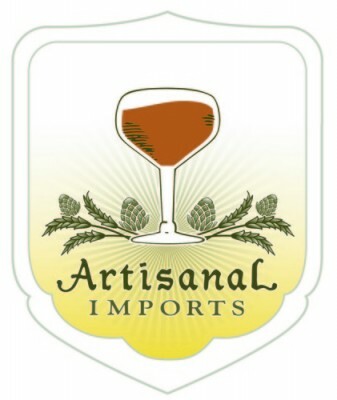 This entry was posted in Brewmaster Interviews and tagged biere de garde, brettanomyces fermentation, brewing a saison, farmhouse ales, french saison, G2, golden ale, homebrewed saison, nano-brewery, S4, Transmitter BdG, transmitter brewing. Bookmark the permalink.